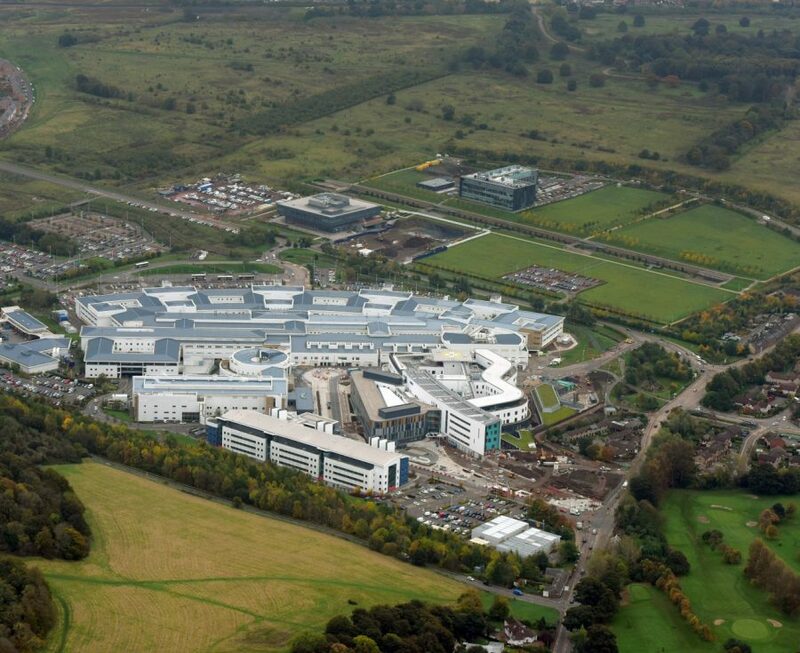 Edinburgh BioQuarter is a leading global destination for healthcare delivery, groundbreaking medical research and life sciences innovation and entrepreneurship. 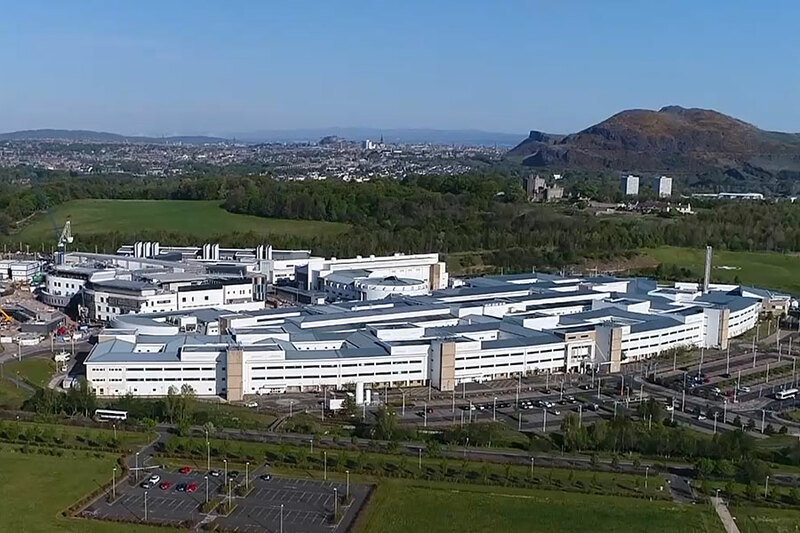 Inspired by Edinburgh’s rich history of healthcare and life sciences breakthroughs, all of the work undertaken here is informed by our vision: To be the place where great ideas thrive to revolutionise health and wellbeing. 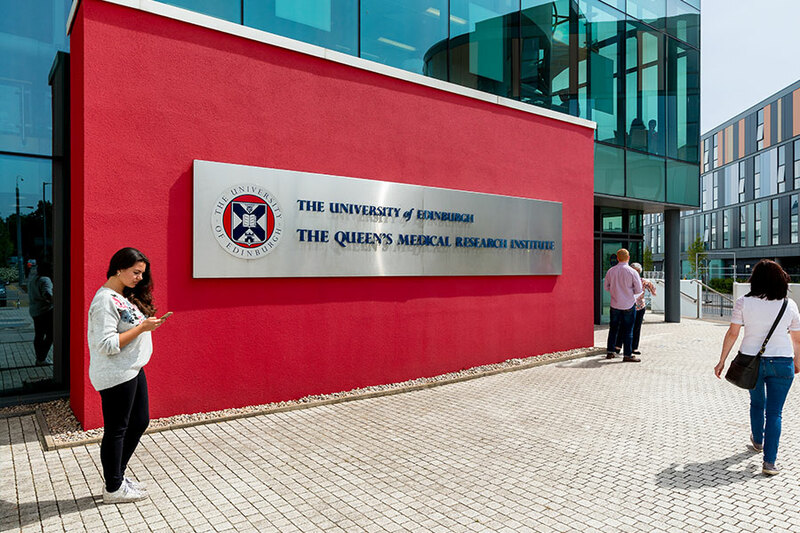 A world-leading clinical research facility, the Queen’s Medical Research Institute has four strategic centres, addressing major disease challenges. 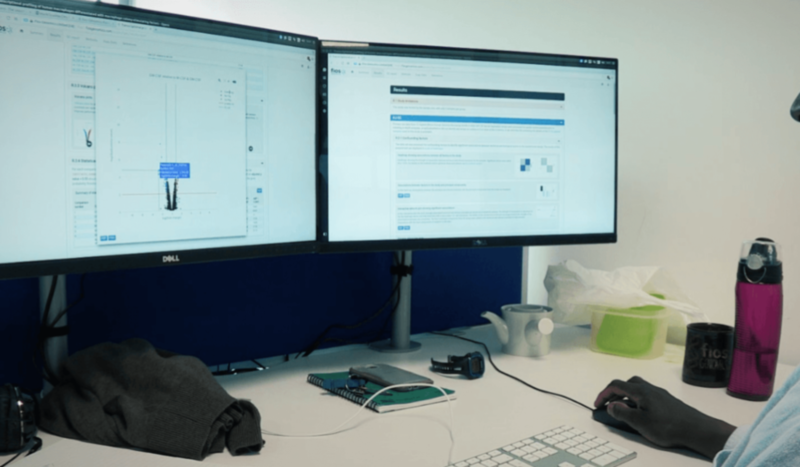 Edinburgh Imaging clinicians, researchers and scientists work together to advance health through excellence in imaging science. 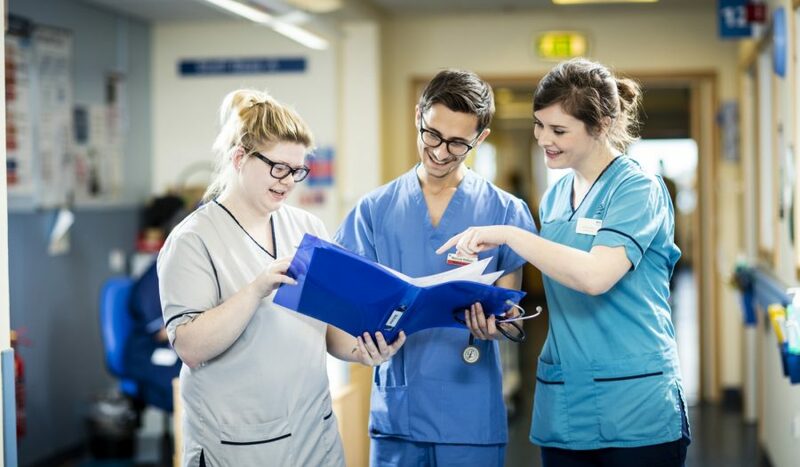 Edinburgh Medical School is a large medical school, delivering first-class education in first-class facilities by dedicated people who are at the cutting edge. 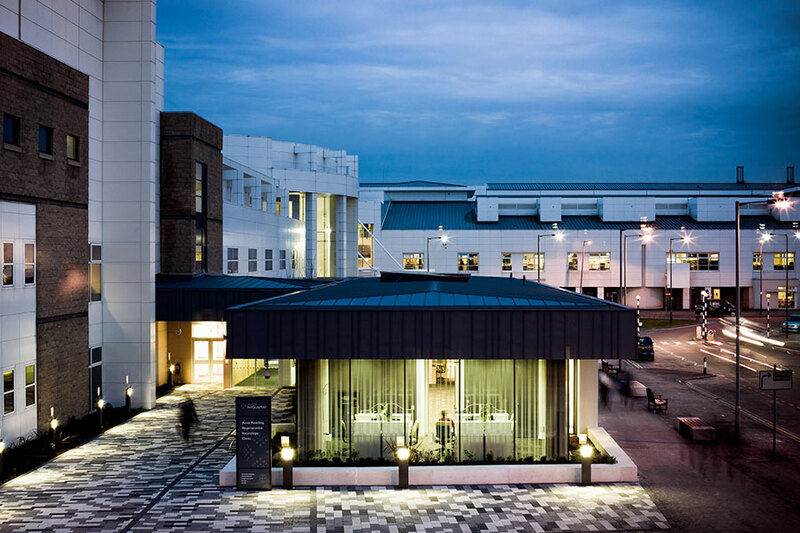 The Anne Rowling Clinic is Edinburgh’s hub for clinical trials into neurodegenerative diseases. 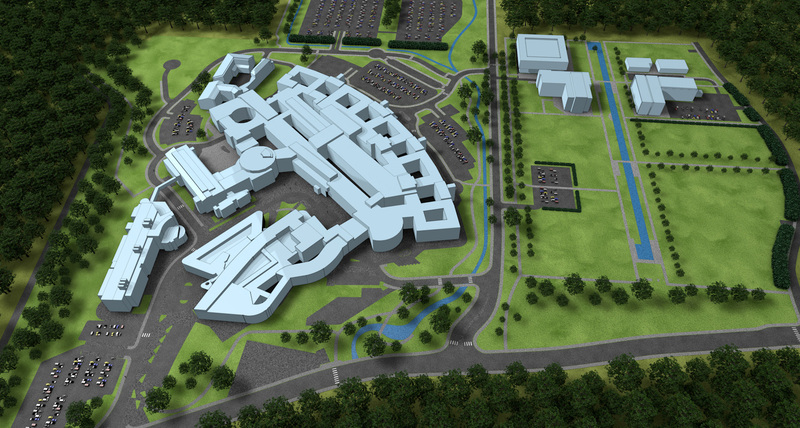 Advancing Science, Building Hope. 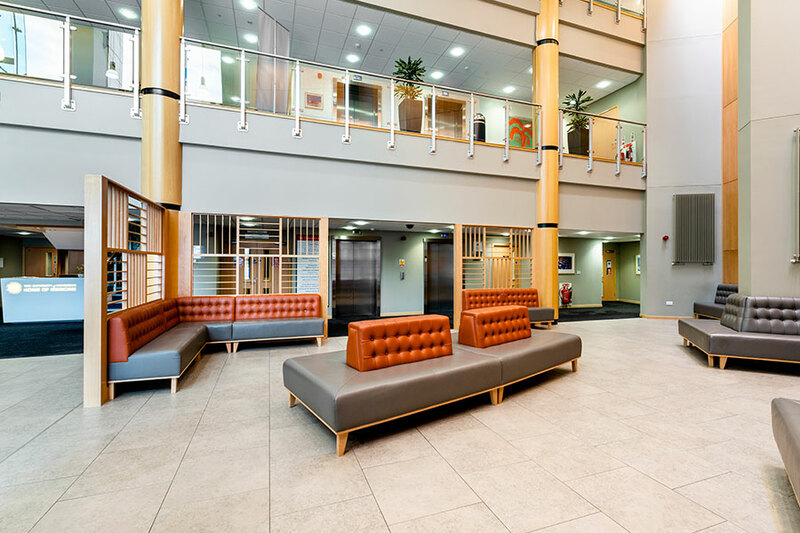 A flagship teaching hospital which has been delivering pioneering healthcare since 1729. 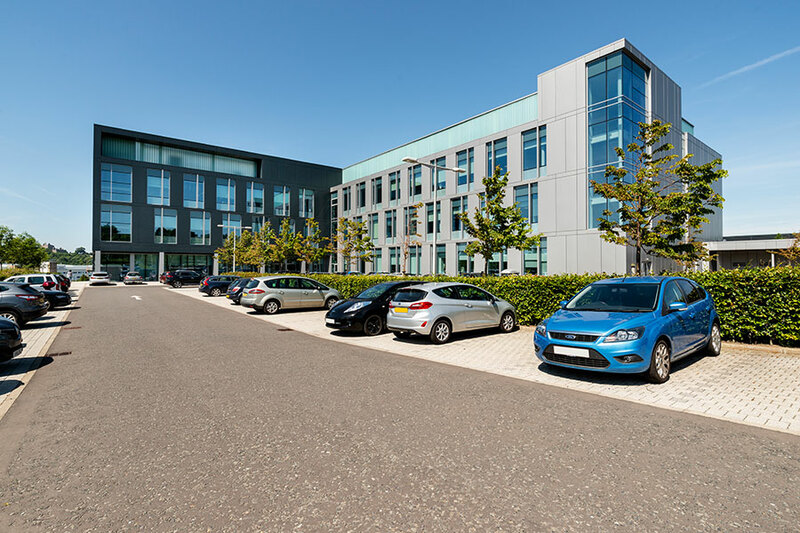 Simpson’s is the biggest maternity unit in Scotland with more than 6000 babies born every year. 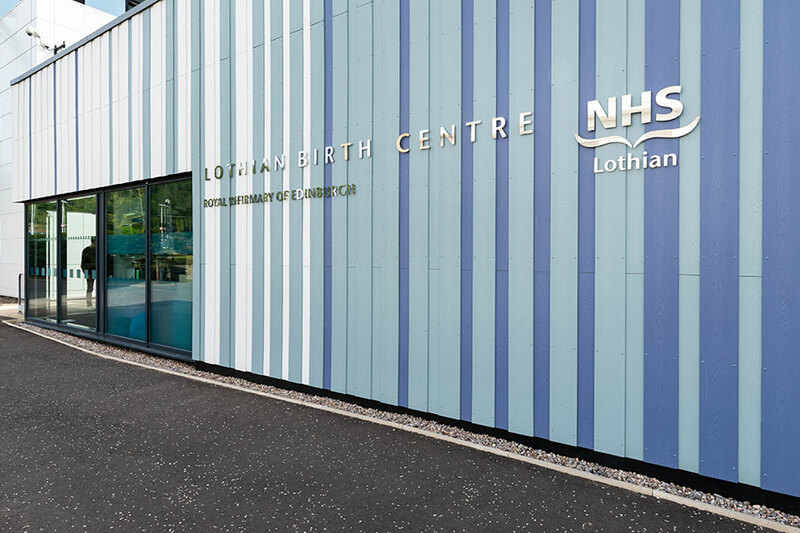 In 2011 NHS Lothian’s first birth centre opened, the midwife-led facilityp situated next to the Simpson Centre for Reproductive Health. 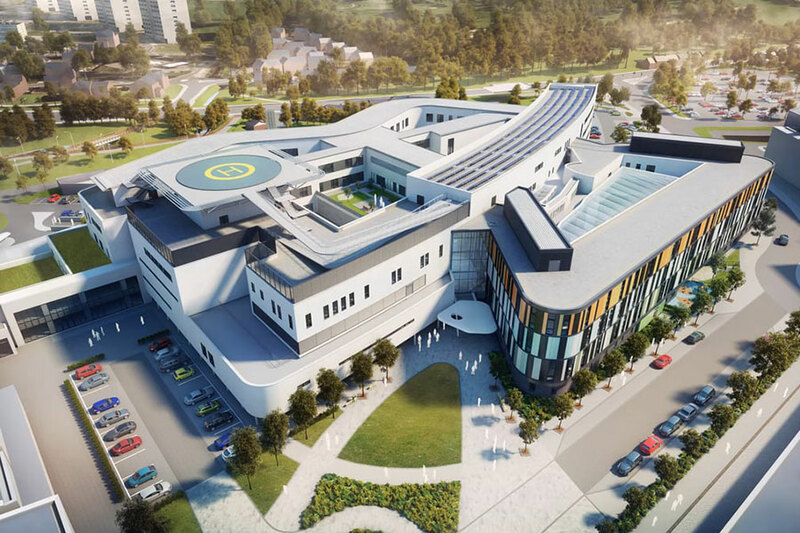 An exciting new chapter in the proud histories of The Royal Hospital for Sick Children, Department of Clinical Neurosciences and Child and Adolescent Mental Health Service will begin in 2018 when they move to BioQuarter. 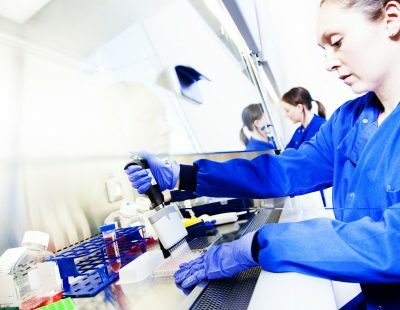 Scientists and clinicians study stem cells, disease and tissue repair to advance human health. 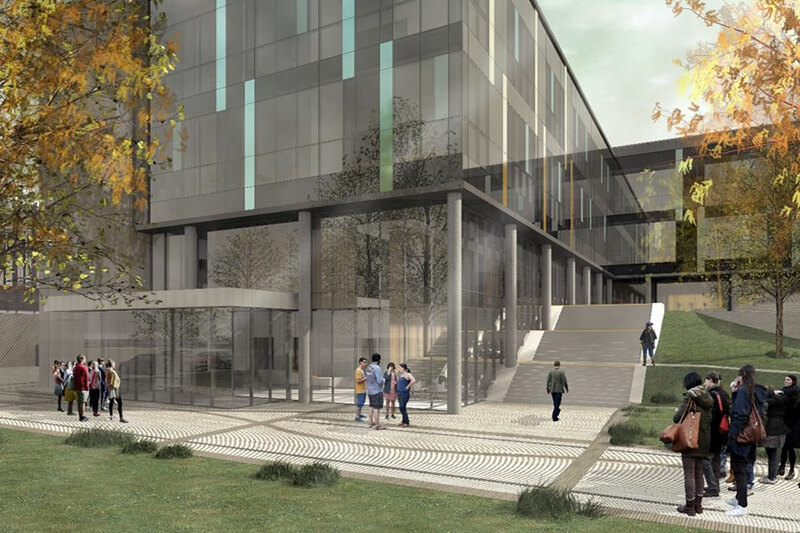 Will form part of the new Institute for Regeneration and Repair which, when complete in 2020, will be home to over 600 stem cell researchers. 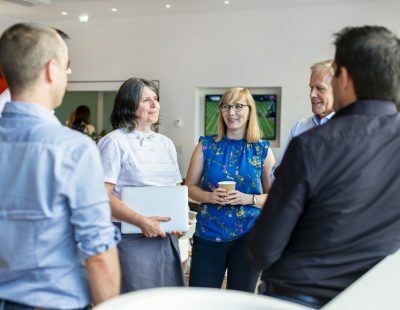 The University of Edinburgh’s Centre for Dementia Prevention combines research in science, medicine and social sciences to lead global efforts in preventing dementia. 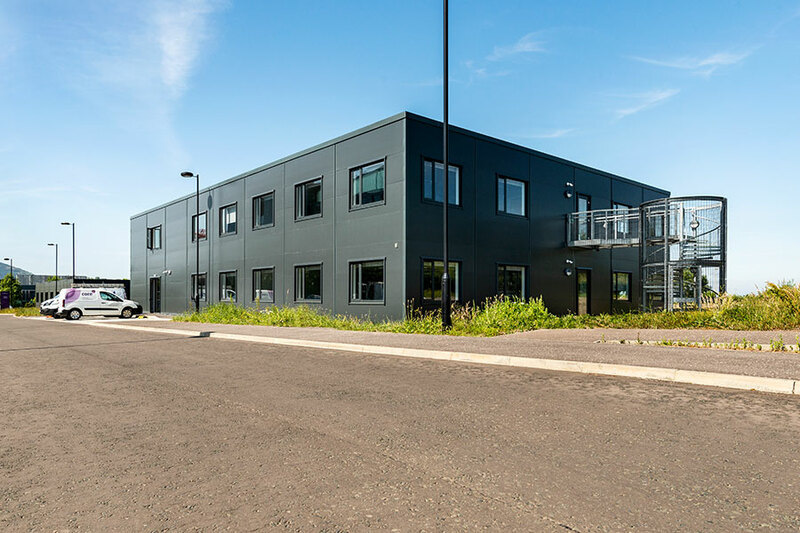 BioCube 2 forms part of the commercial office and lab space at BioQuarter. The 12,000 sq ft building will open in 2018. 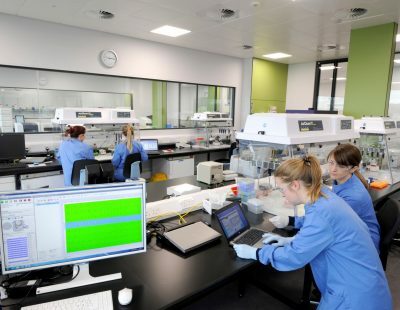 Offering 85,000 sq ft of prime laboratory and office accommodation for Life Science companies big and small. 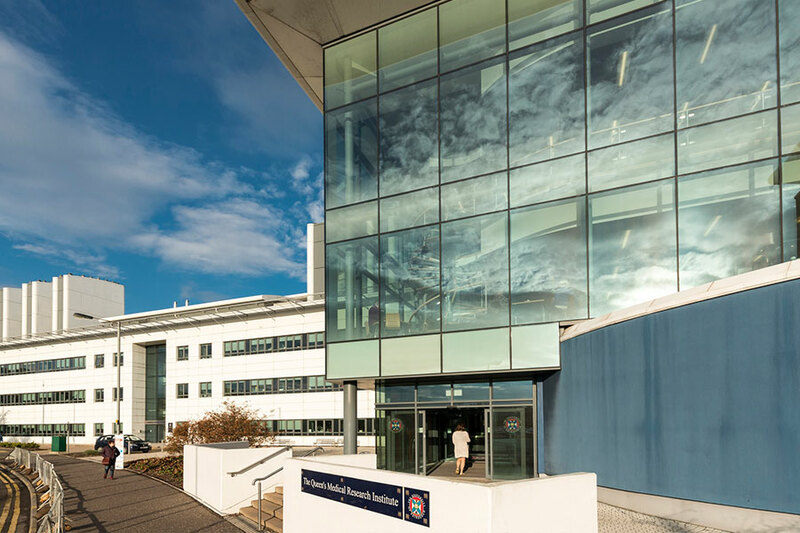 The co-location of the prestigious Royal Infirmary of Edinburgh teaching hospital, a world-renowned school of medicine, leading medical research institutes and a host of ambitious life sciences companies delivers a formidable network of clinicians, academics, scientists and entrepreneurs. 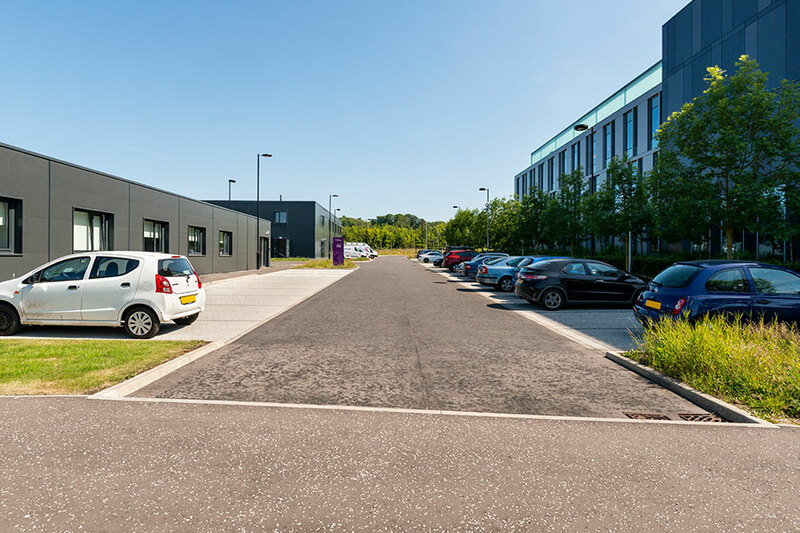 Keep up to date with what’s happening across our four partners and our tenant companies. 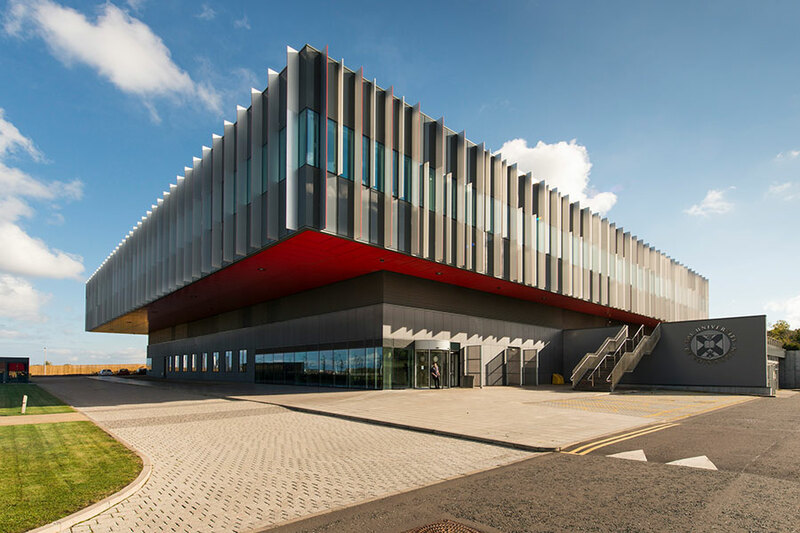 Read the latest news, blogs and events from Edinburgh BioQuarter.